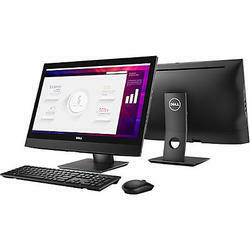 Authorized Retail Dealer of a wide range of products which include dell optiplex 7020 sff desktop, optiplex 7450 aio, optiplex 5050 desktop, dell optiplex 3050, optiplex 3060 mini tower and dell desktop. 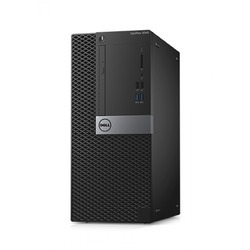 We offer Dell Optiplex 7020 Sff Desktop. 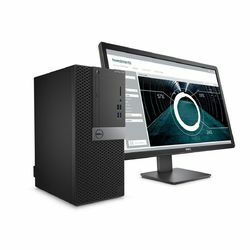 We are leading manufacturer of Dell Desktop. 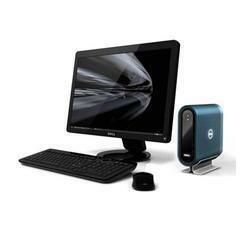 We are a trustyworthy organization offering a wide a gamut of OptiPlex 5050 Desktop. 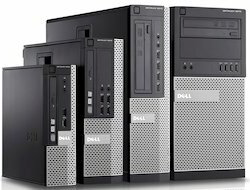 We are a trustyworthy organization offering a wide a gamut of Dell Optiplex 3050. 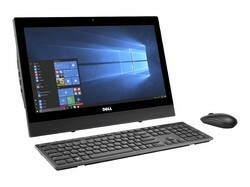 Opti 3040MT I5-6500/4GB/1TB/DVD/WIN 10 PRO/Win7 Pro/3 Yr NBD/N018O304018IN8/19.5"
We offer Dell 3050 AIO. 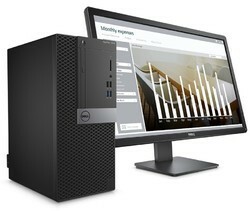 Looking for Dell Desktop ?